We offer cleaning and maintenance services to our clients. Whatever the issue related to the septic system, we take care of it. 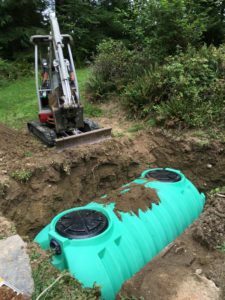 We also take all necessary safety measures and precautions so that there are no problems of any kind during emergency septic repair. 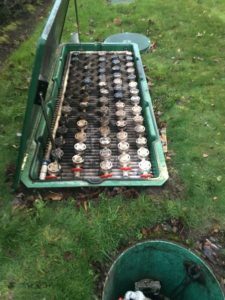 Regular cleaning and pumping of the septic tanks will ensure their smooth working. The normal gap between the cleaning should be around three to five years depending on the size of the tank and the volume of usage. As a reputed and reliable company, we provide emergency septic pumping & cleaning with care. We remove the sod carefully and ensure that the nearby landscape is not disturbed. We then introduce the required equipment to pump and clean the septic tank. With us as the company for emergency septic repair, you can rest assured that you are being served by the best. You can call Vac Tec, LLC at (206) 339-0039 for any emergency septic repair services in Woodinville.